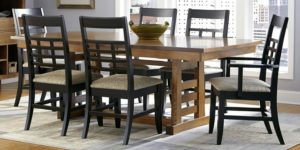 Take advantage of the great savings available at Couch Potato Furniture to make your house a home for the holidays. 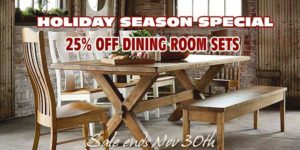 Thanksgiving and the holidays are just around the corner, so now is the time to make it a special experience for family and friends. 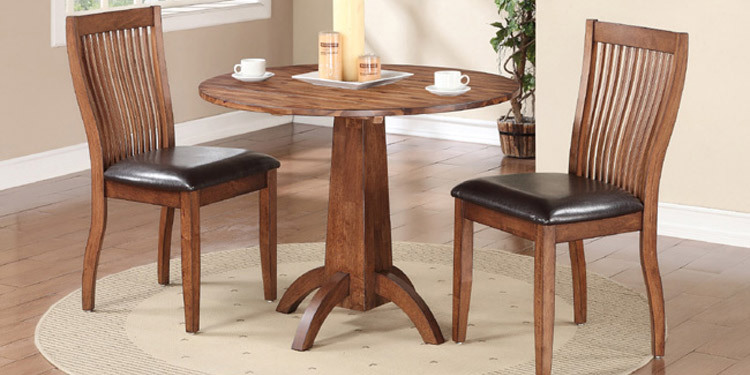 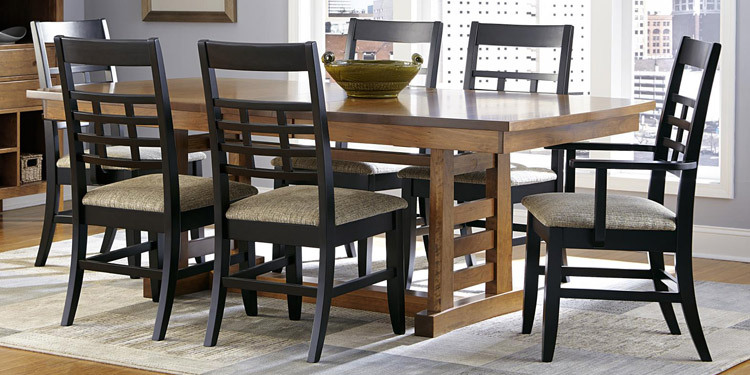 Entertain your guests this Holiday Season with a new Dining Room Set. They are on special with prices slashed by 25%. 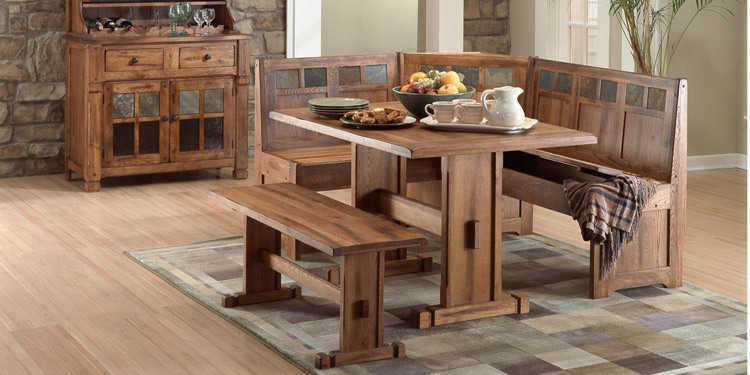 Come on in to one of our 4 great locations and see the large variety of Dining Room Furniture we have on display and ready for delivery. 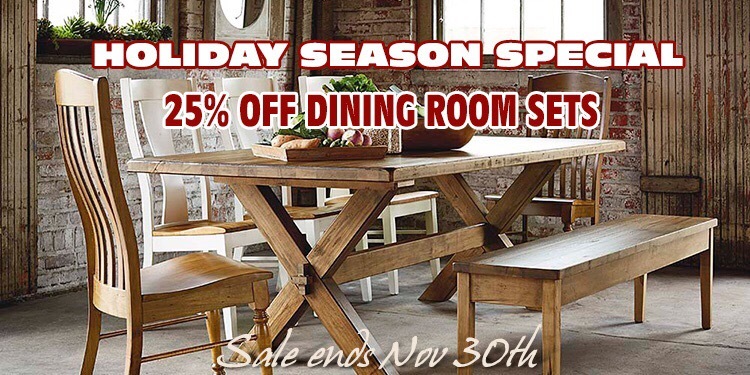 This terrific sale ends November 30th, so don't wait!